🍪 Wholesome, premium superfood ingredients that you can feel good about eating. Yes, you can enjoy a cookie without all the guilt! 🍪 Hand-crafted recipe by a 2x Pillsbury Bake-Off finalist and Mom who set out to make a healthier snack option. After years of recipe testing, she landed on a cookie that has all the superfood nutrition but is still soft, chewy, and deliciously flavorful. 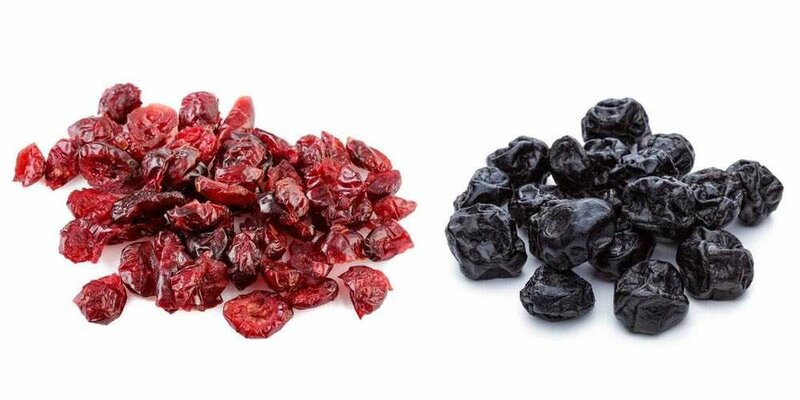 3 out of our 4 flavors contain heart healthy nuts. 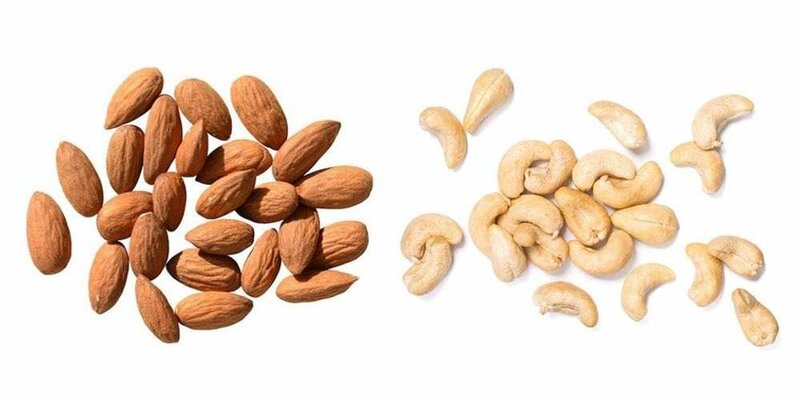 Both almonds and cashews are a powerhouse of proteins, healthy fats, antioxidants, and essential micronutrients. These power packed, antioxidant-rich berries bring a delicious brightness and pop of flavor to each cookie! 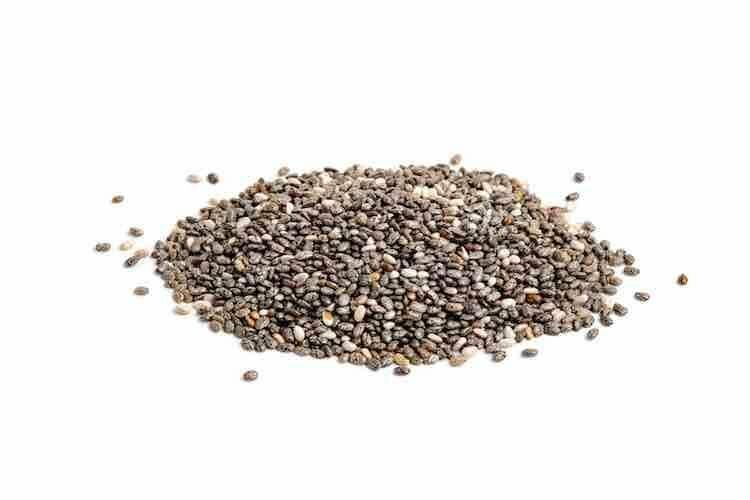 A great source of whole grains, fiber, protein, vitamins and minerals, not to mention powerful antioxidants. This nutrient rich ingredient also gives our cookies the perfect texture. 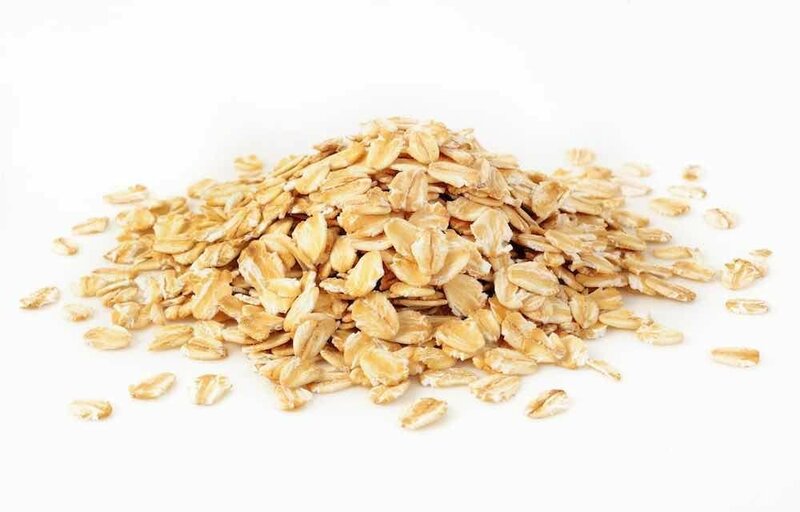 All of our oats are gluten-free oats. Cheers to another power-packed superfood! These tiny but mighty morsels of goodness are loaded with antioxidants, fiber, protein, omega 3s, and micronutrients. Each flavor is different, so please see the individual flavor pages for the ingredients and nutrition facts for each flavor. Kakookie ingredients contain NO artificial sweeteners, flavors, or preservatives and are baked without dairy, egg, or wheat products. Made in a facility that also uses wheat, dairy, egg, tree nuts, peanuts, and soy. Join our newsletter to receive exclusive sales, coupons, and new arrivals. Plus get access to secret special subscriber-only offers!